The 40 Under 40 awards were presented at IMX in St. Louis, Mo., May 22. This week, we recognize Michael Binsfeld, Chris Blanchard, Patrick Boles and Doug Bonderer. At the age of 35, Michael Binsfeld has worked for J.F. 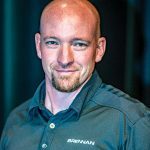 Brennan since he was 14, when he degreased cranes, cleaned tub bilges and learned how to weld. 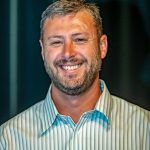 In 2008, he returned to the company as a project manager after having worked for three years at Kiewit’s Bridge & Marine Division. Today, Binsfeld is the company’s vice president-civil group. His role includes oversight of J.F. Brennan’s various Corps work, inland port and terminal construction, and railroad bridge construction and maintenance projects. He coordinates crewing, oversees regional and project managers, and participates in estimating. 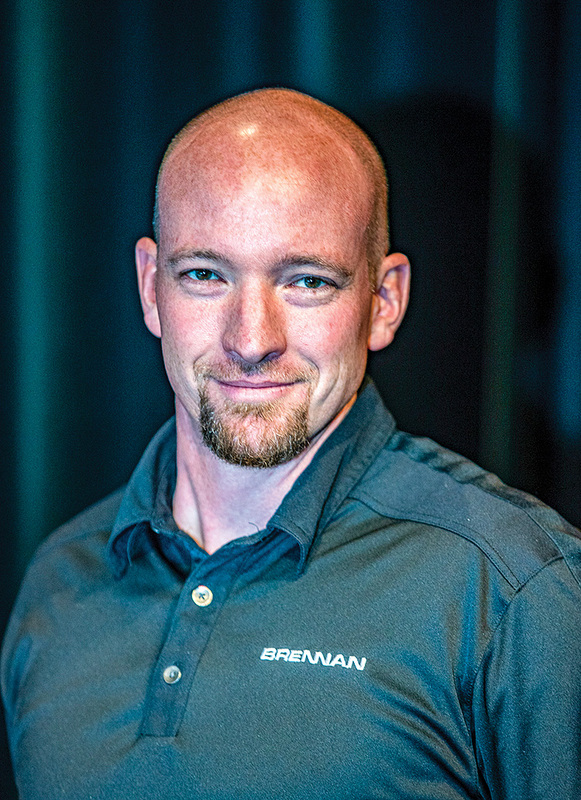 He has worked in the industry for more than 15 years and is a fourth-generation owner of the Brennan Companies. In 2012, he earned his master’s degree in business from the University of Wisconsin in La Crosse. Prior to that, he earned his bachelor’s degree in civil engineering from Purdue University in Indiana. In addition to receiving numerous certifications from HAZWOPER, Occupational Safety and Health Administration, the Corps and Texas A&M University, he has participated in a variety of civic activities and professional affiliations. Binsfeld and his wife, Betsy, have three children—Julia, Charlie and Sydney—under the age of five. 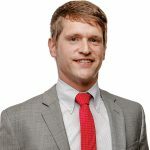 After receiving his degree in international trade and finance from Louisiana State University, Chris Blanchard went on to work in a variety of fields for Cooper Consolidated companies. In 2009, he underwent management training with Crescent Towing of Cooper/T. Smith. Shortly thereafter, he was offered a position as ship superintendent of operations for Cooper/T. Smith’s Darrow, La., fleet. Eventually, and after a brief stint as a fleet dispatcher with Upper St. Rose Fleet, Blanchard became the managing director-Northern marine operations for Cooper Consolidated. In his current role, he is responsible for operational and commercial activities for Cooper Consolidated’s vast fleeting network, the largest fleeting footprint on the Mississippi River. During his time at Cooper/T. 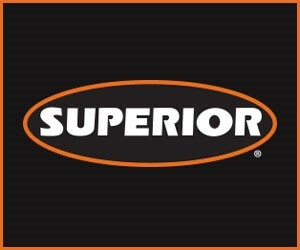 Smith, the company said he significantly improved operational efficiencies and safety performance. In addition, the company said he achieved a milestone of zero loss time accidents when he worked as the firm’s general manager in 2016. 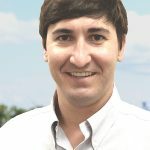 At the age of 28, Blanchard was voted to the board of directors of Waterways Council Inc., where he has served as the youngest board member for three years. He has collaborated with industry leaders to lobby members of Congress in Washington, D.C., on behalf of the inland marine industry. He is also an active member of The American Waterway Operators, Greater New Orleans Barge and Fleeting Association, the Young Maritime Professionals Association, and Congressman Steve Scalise’s Maritime Advisory Group. Blanchard is also a three-time participant in the Seamen’s Church Institute’s Mountain Challenge. He and his fiancee, Caroline, are to be married this year in New Orleans, La. 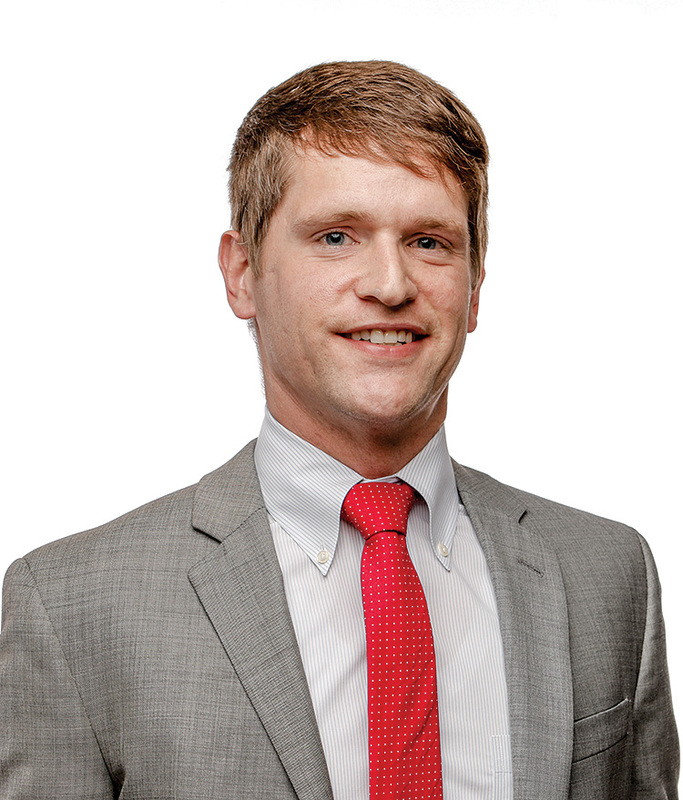 As the vice president of finance and operations at Ivy Marine Consulting, Mobile, Ala., Patrick Boles entered the inland marine industry soon after he completed his bachelor’s degree from the University of Alabama in 2008. Boles has been with Ivy Marine since 2011, when it was formed by a management team to which he belongs. His current responsibilities include overseeing fleets consisting of approximately $10 million worth of marine assets, focusing on inland and coastal tank barge operations, and other marine towing services. Over the last seven years, he has been fundamental in helping the company grow revenue from $50,000 per month to nearly $400,000 per month. The company now boasts $4.9 million in annual sales and has grown its employee base from six to 24. In 2012, Boles was a founding member of Tug & Barge Solutions, where he is currently partner and chief financial officer. 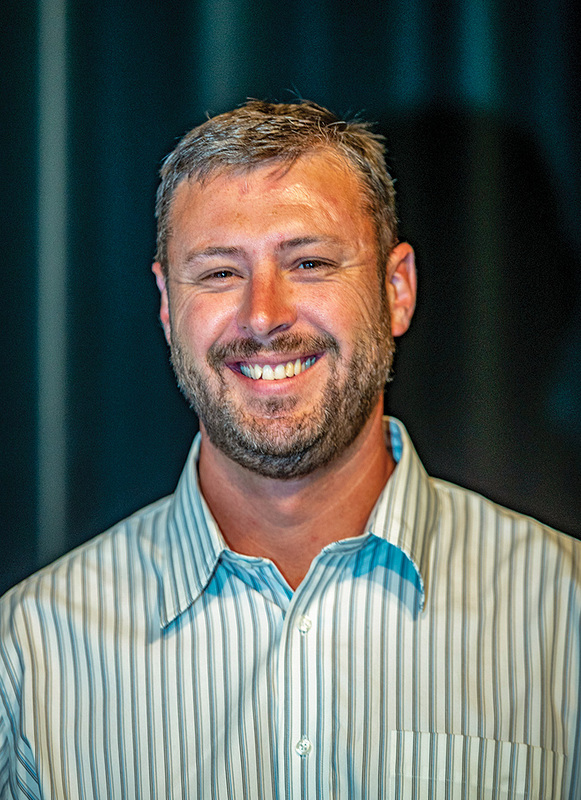 He helped form the company after he and his team recognized a need within the inland and coastal towing marketplace for effective, affordable and efficient safety management and regulatory consulting. 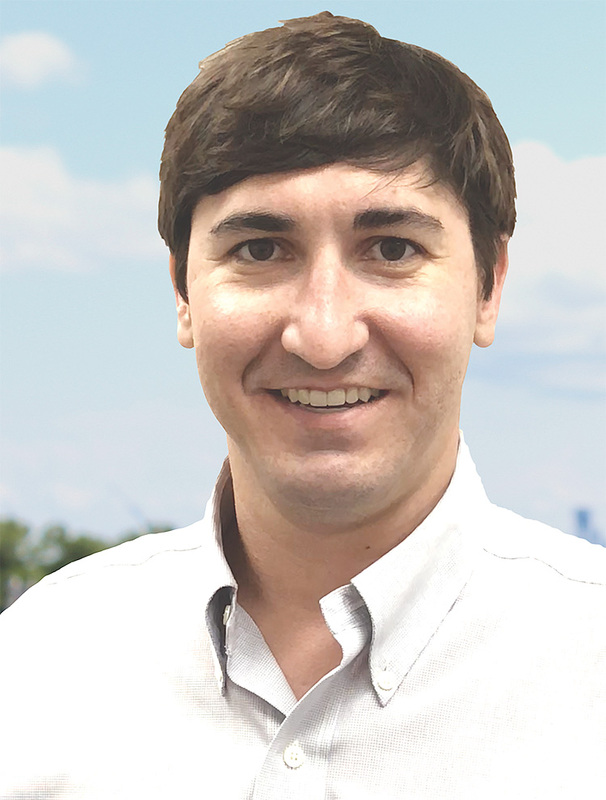 He has been successfully working in his dual roles at both companies, where he has demonstrated his passion for new venture development, business and operations planning, transportation, freight, and international trade and shipping. Doug Bonderer began working for AGRIServices of Brunswick right out of college. In 2012, he was promoted from the position of fertilizer sales to outside sales manager. In six years, he has helped increase barge traffic into the terminal from just 80 a year in 2012 to handling 225 barges during 2017. Today, he serves as the company’s operation’s manager. He is also active in all facets of the port’s transportation. Bonderer has taken an interest and active role in improving system-wide conditions on the Missouri River and remains in constant contact with all captains and vessels operating on the river.